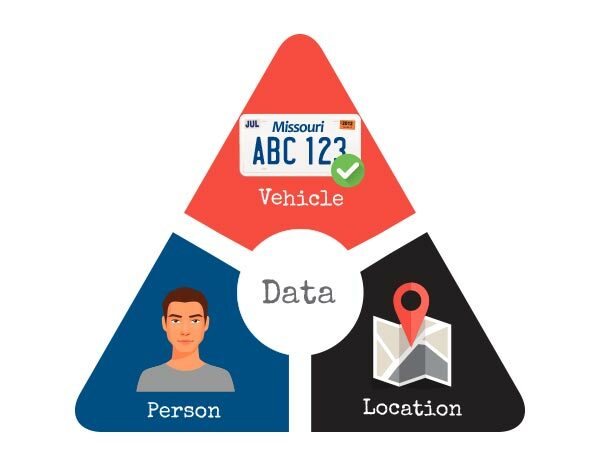 Only Vigilant Solutions’ License Plate Recognition (LPR) platform includes powerful analytics that help to complete the investigative triangle of person, plate and location and that’s why agencies consider it a true force multiplier and essential law enforcement platform. Developed by law enforcement, for law enforcement Vigilant’s powerful facial recognition platform makes it easy for all agencies to use facial recognition technology to develop leads and solve crimes. Exclusive to Vigilant, easy-to-use enhancement tools enable agencies to use even poor quality images, once deemed unusable. 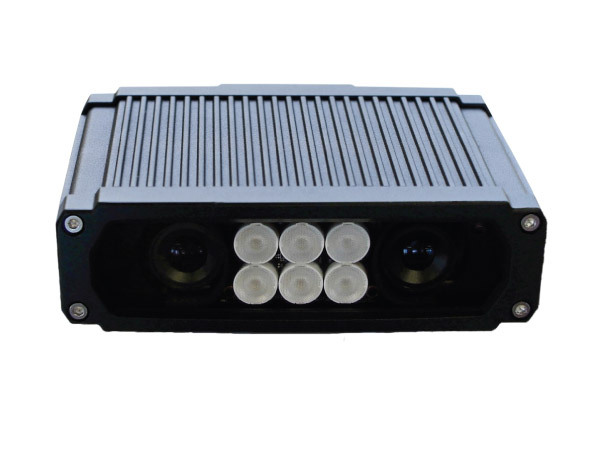 Vigilant’s Fixed LPR solution features a fully integrated, but compact camera and LPR processing unit. Operating with seamless integration to LEARN, or as a stand-alone product with a published Application Programming Interface (API) for customized needs. 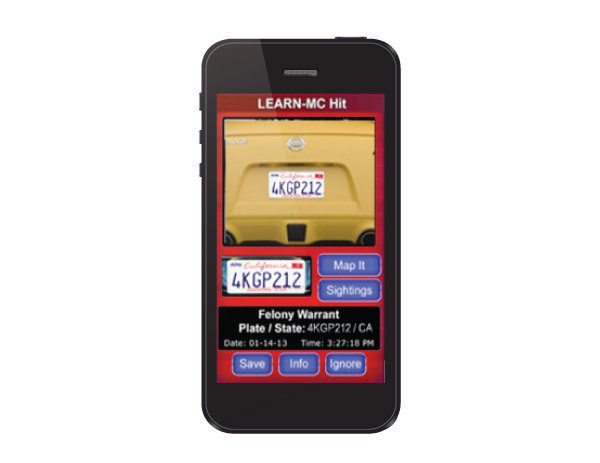 Vigilant Mobile LPR is the industry’s premier mobile LPR product. Managed from LEARN, Mobile LPR focuses officers’ efforts on known vehicles of interest for appropriate and real-time intervention. 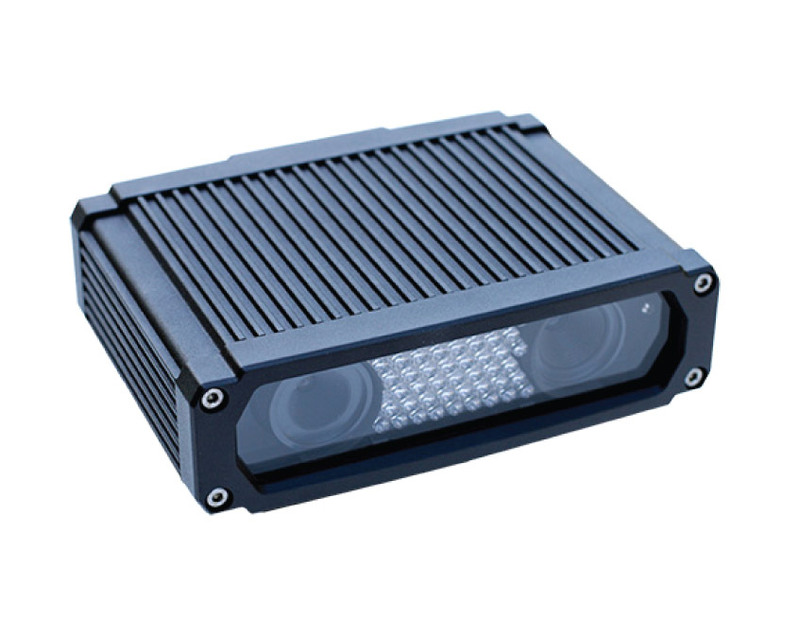 LineUp enables law enforcement to monitor existing IP video surveillance cameras for facial cataloging. 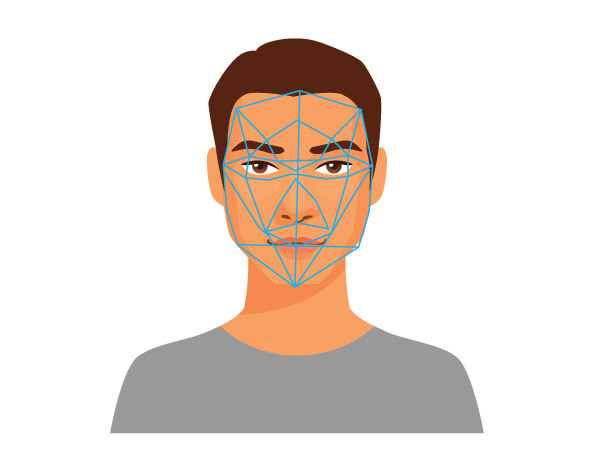 In addition to facial cataloging, LineUp also offers near-real-time monitoring of watchlists via an integration with Vigilant’s FaceSearch FaceSearch facial recognition solution. 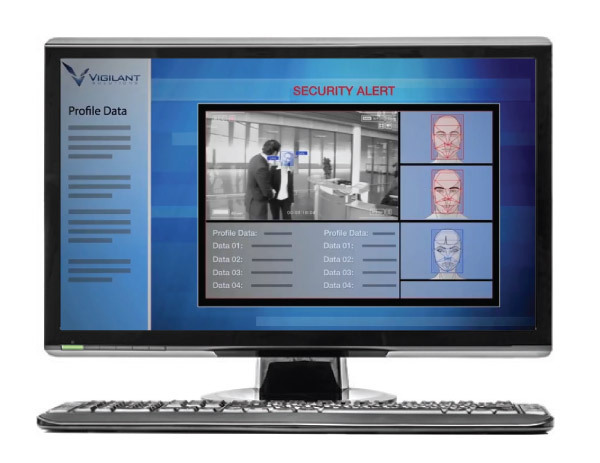 Vigilant Solutions’ Mobile Companion is an industry-exclusive mobile app delivering the benefits of Vigilant’s Intelligence-Led Policing Package (including license plate recognition (LPR) and facial recognition technologies) to your mobile device.